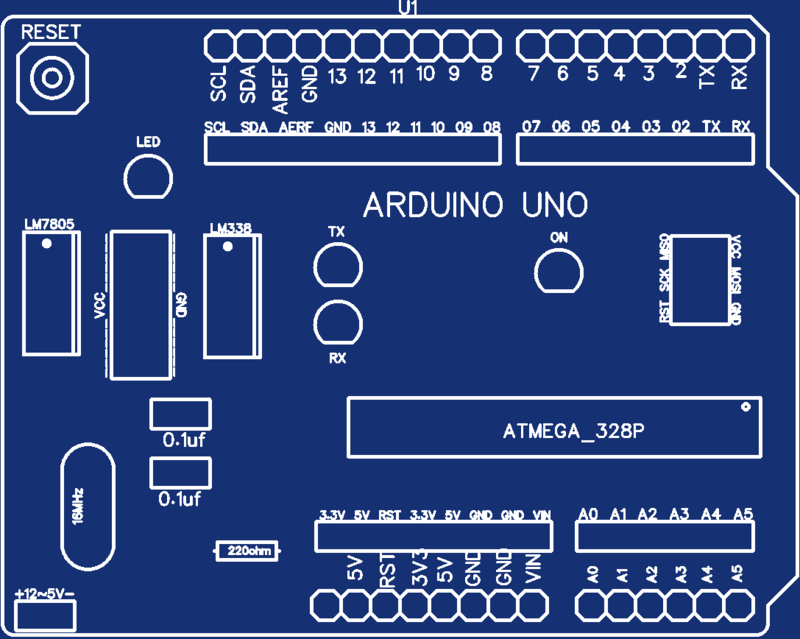 This is a simple arduino sheild that can run on it's own as an arduino uno once it's powered up using the power input. 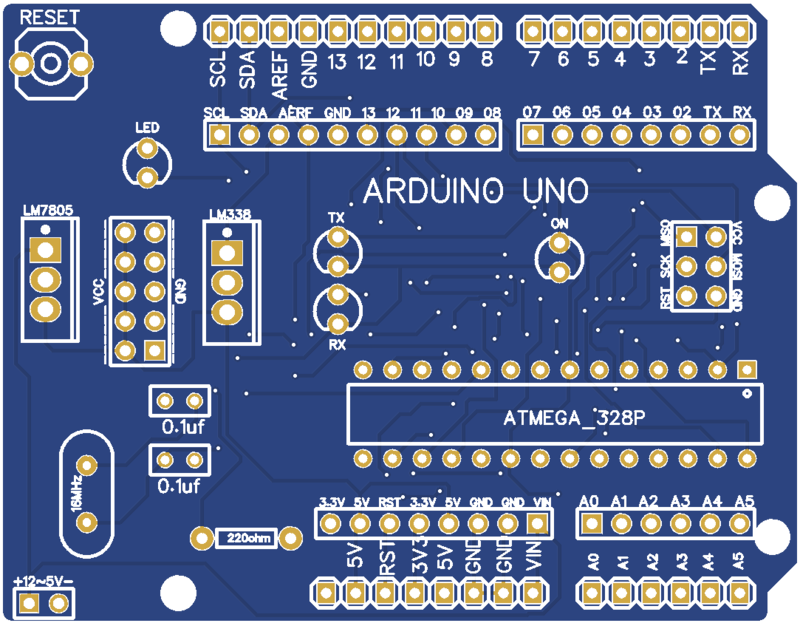 to upload a code, simply remove the ATMEGA328p chip from your reguar arduino board and place this sheild on top of it. 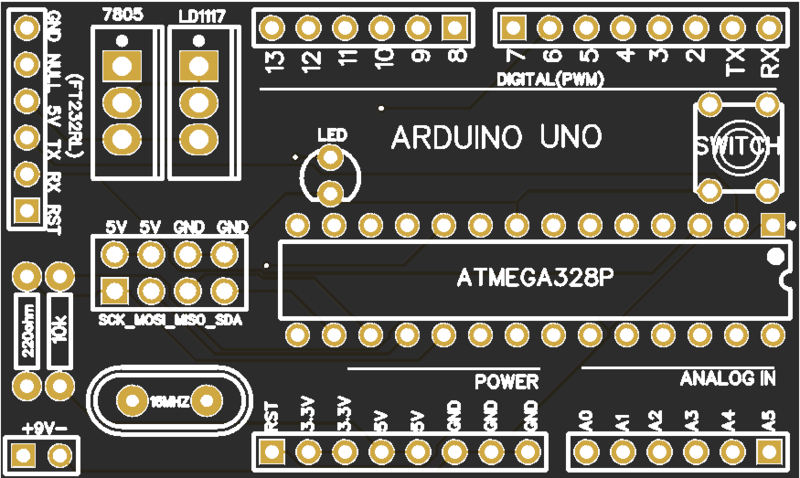 Then plug your arduino board and upload your code.If you want to burn the bootloader of ur ATMEGA328p chip, then udon't have to remove ur ATEGA38p chip from ur regular arduino. just simply upload the **arduino ISP code** and place this sheild on it and burn the bootloader. 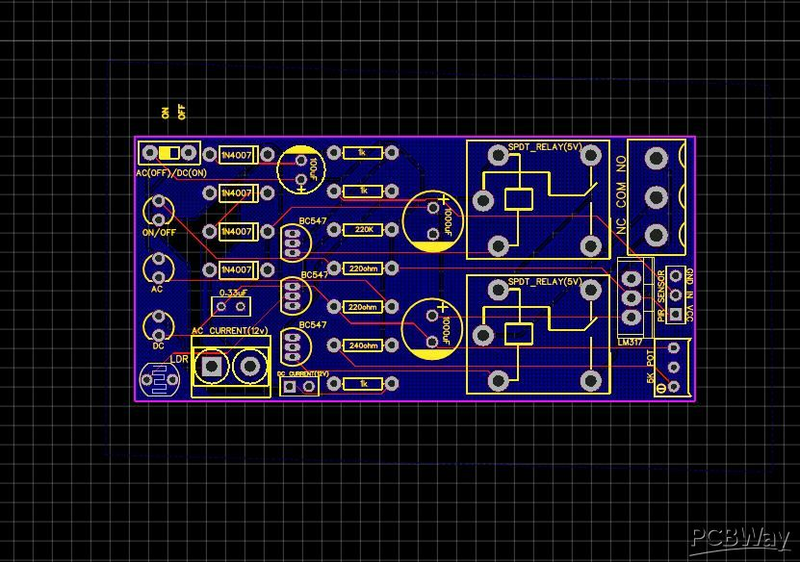 components : ATmega328p with holder, female pin headers , male pin headers, LM7805 lenier voltage regulator, LM338 3.3v voltage regulator, 16MHz crystal, LED'S (3), 22PF ceramic capacitors(2), 2pin pushbutton switch. 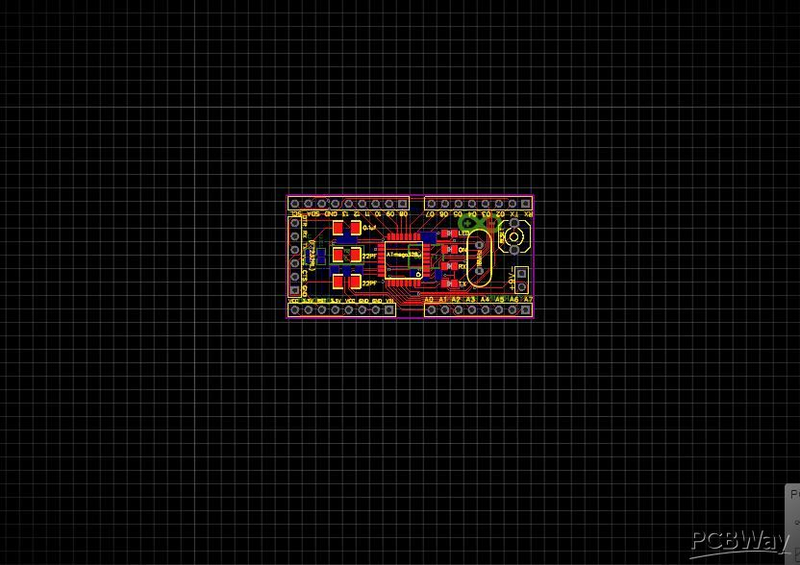 this can be used as a regular arduino once its removed from ur origital arduino board and once it's powered up. 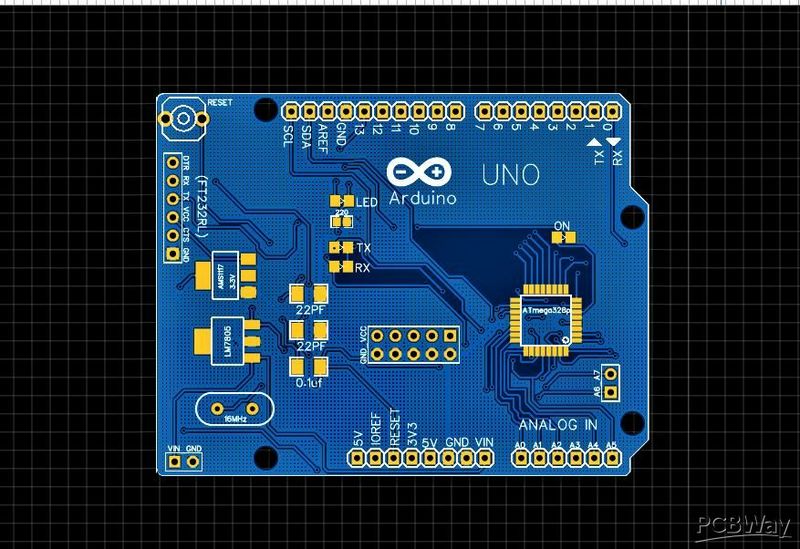 You only need to place this on your arduino only to upload a code. (SINCE THERE IS NO CH340G). 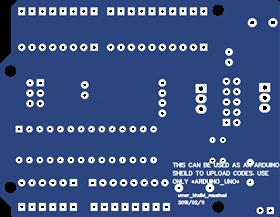 To upload a code, simply REMOVE your ATmega chip from ur regular/original arduino and place this shelid on top of it and the arduino will upload the code to the sheild. 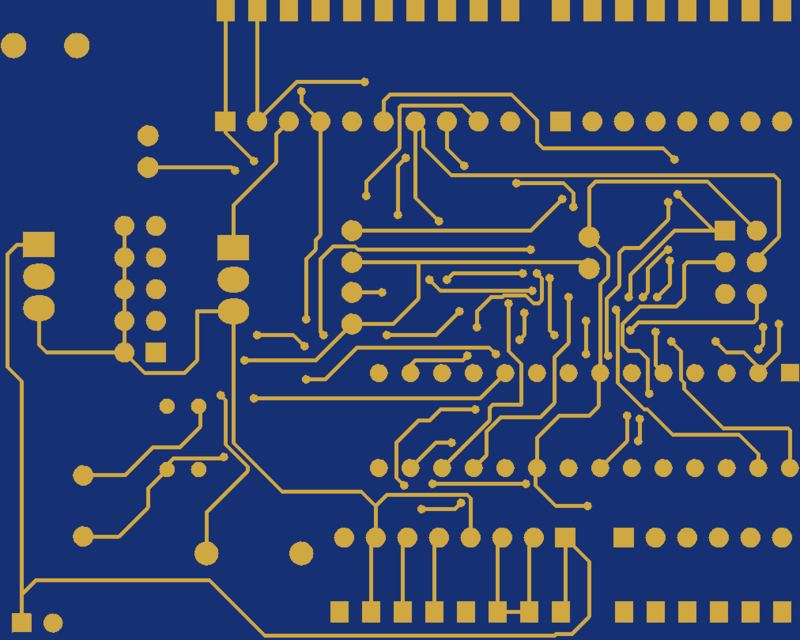 once your done uploading the code, remove this sheild and power it up and it will work as a regular arduino. 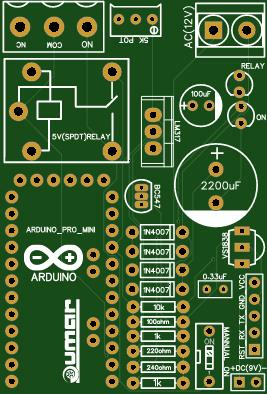 first, upload the arduino ISP scketch to ur regular arduino board(NOT SHEILD) . then, once its uploaded, u must place ur sheild on top of ur arduino and click on BurnBootloader. once the bootloader is burned, u can upload sketches by following the above procedures.